← Workout Wednesday – Chase Me! 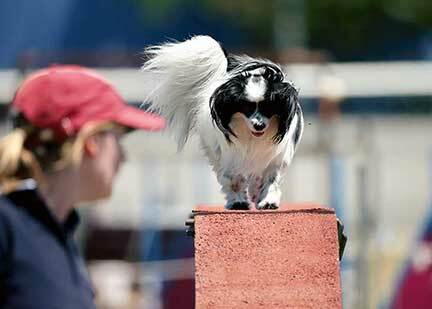 Posted on February 7, 2014, in Agility nerds, Discovery, Fun, News, Training and tagged Agility, agility dogs, agility handling, dog training, one mind dogs, One Mind Dogs method, papillon. Bookmark the permalink. Leave a comment.